Call Now For Transmission Repair! 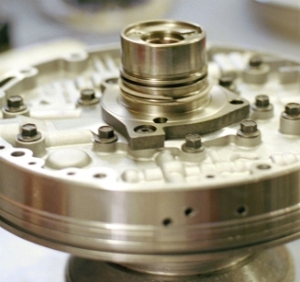 For 26 years, at CRUISE TRANSMISSION, we are your one-stop center for transmission rebuilds, repair and service. Our highly-skilled mechanics are talented in manual and automatic transmissions. We have worked hard to ensure that your vehicle is back operating at peak performing level. Our commitment is to offer you the very best in customer care and service. We handle all types of cars, trucks and vans from foreign and domestic manufacturers. At CRUISE TRANSMISSION, we are affordable and offer FREE road test once your car is repaired. Call us today at (248) 598-3527 and get your complete auto repair, including transmission full service repair. Copyright © 2018 cruisetrans.biz All rights reserved.